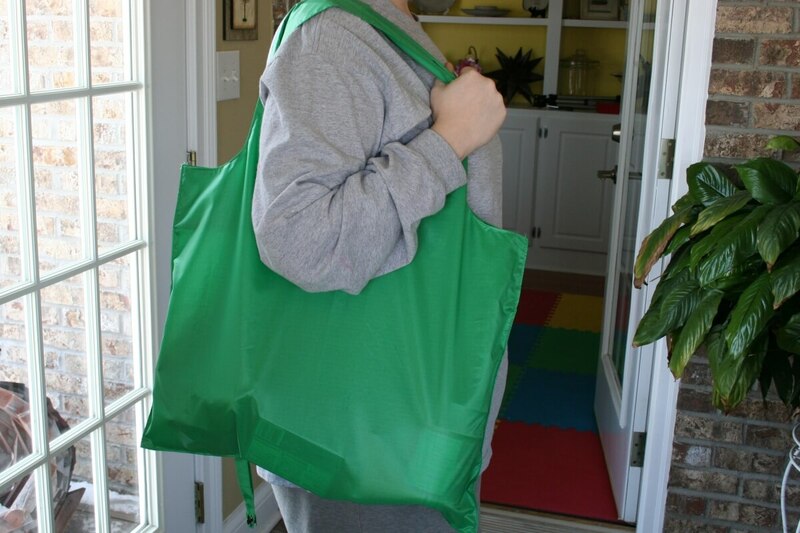 Whether you're a beginning sewer or advanced, you can easily make your own reusable shopping bag. Sure they are readily available in stores now, but it's more fun to choose a fabric and style that fits your needs. 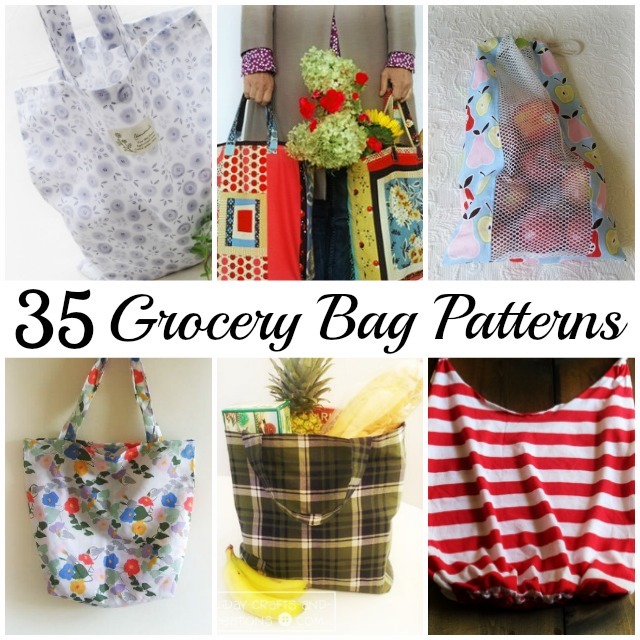 If you have a favorite grocery bag pattern, feel free to leave a link in comments. 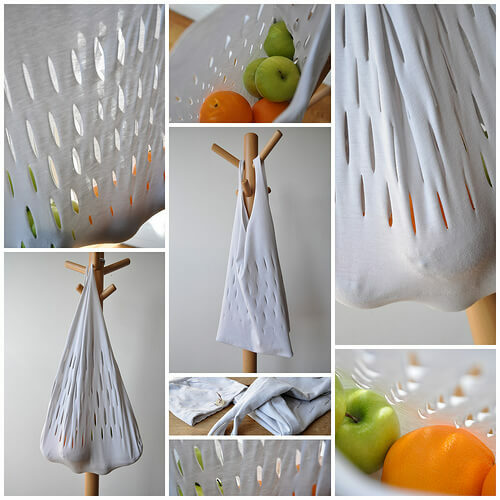 Get the Fold Up Eco Bag pattern by DIY Tutorial Ideas!. 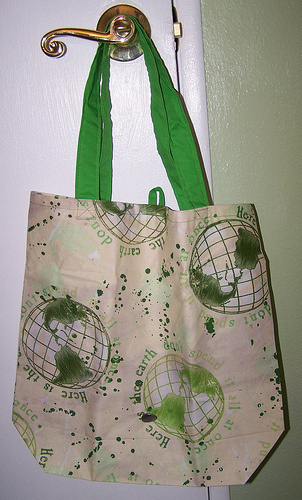 Get the Fat Quarter Reusable Grocery Bag pattern by Stitched by Crystal. 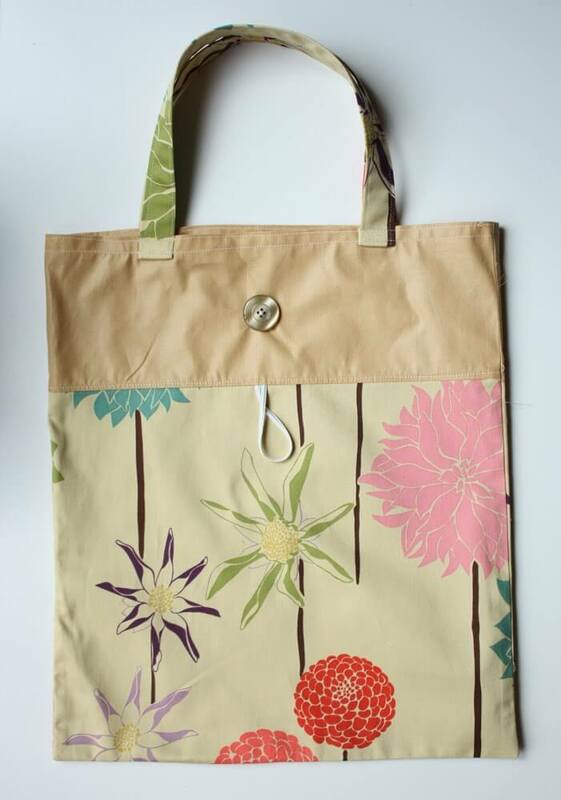 Get the Charlie Reusable Grocery Bag pattern by BurdaStyle. Get the Fat Sack pattern by Atkinson Designs. 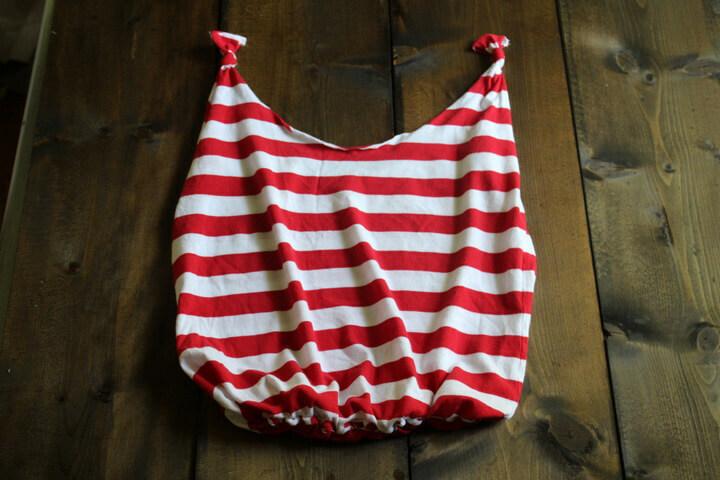 Get the Quick Carrier pattern by Earthgirl Fabrics. 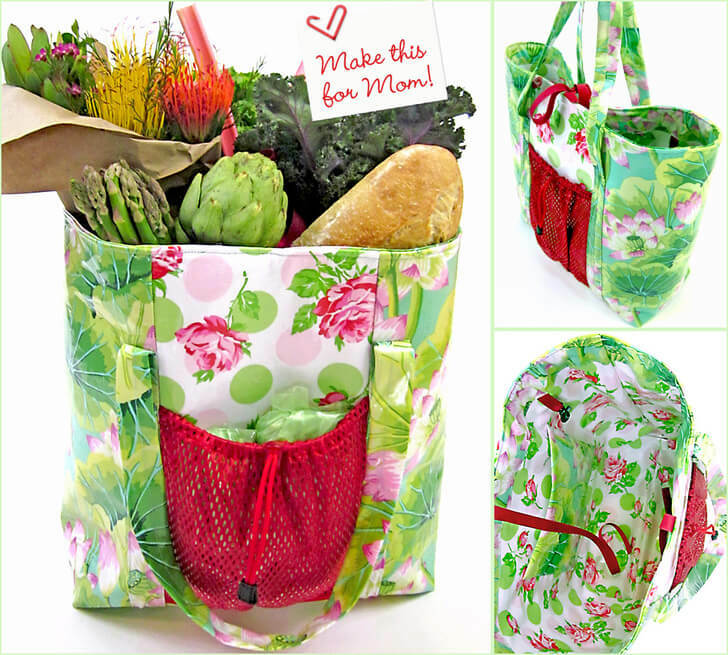 Get the Market Bag & Coupon Holder pattern by Pattern Pile. Get the DIY Grocery Bag pattern by Instructables. 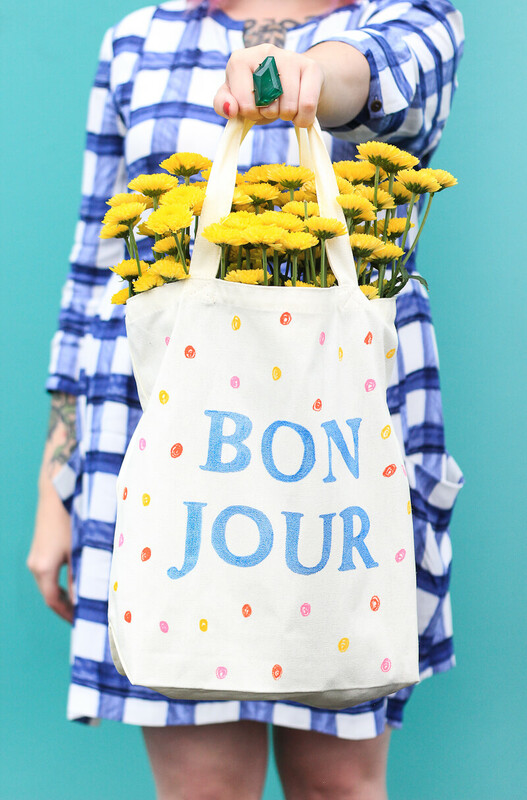 Get the DIY Market Tote Bag pattern by The Crafted Life. 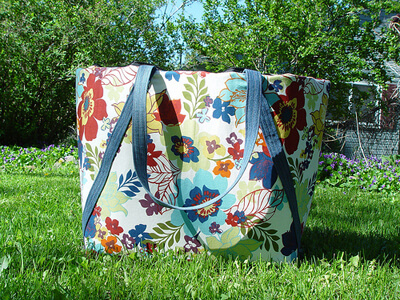 Get the Fold Up Tote pattern by Zaaberry. 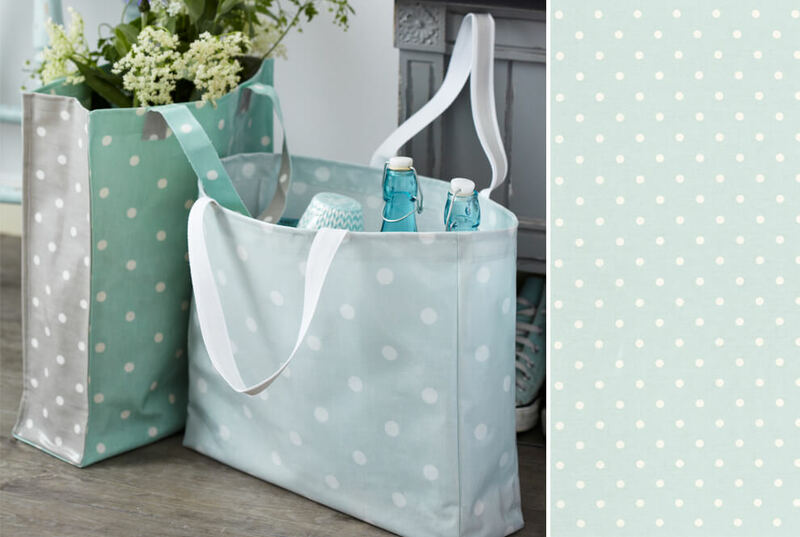 Get the DIY Shopper Bag pattern by Laura Ashley. 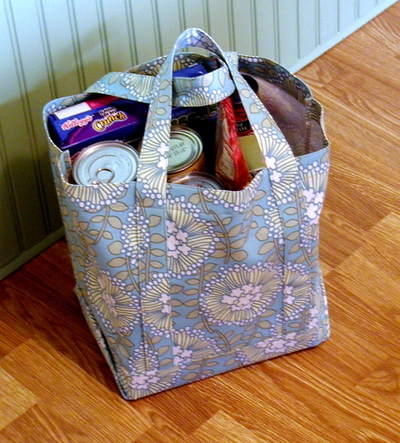 Get the Grocery Bag Shopping Tote From 2 Pillowcases pattern by Instructables. 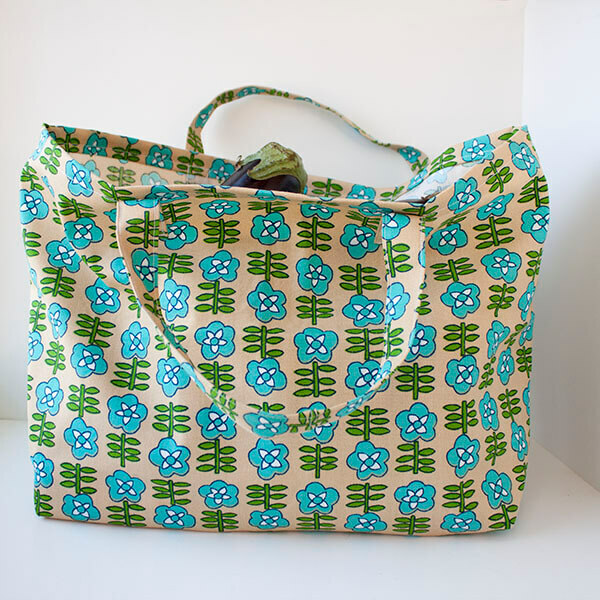 Get the Market Tote pattern by Bijou Lovely. 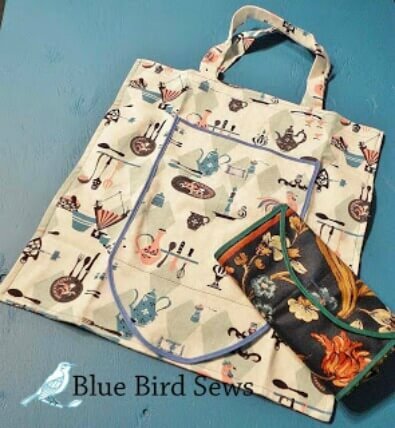 Get the Grocery Tote pattern by Blue Bird Sews. Get the Re-Usable Market Bag pattern by Living With Punks. 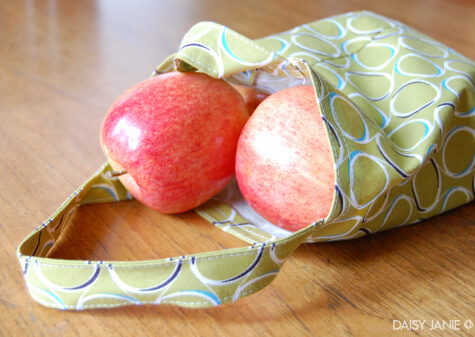 Get the Fabric Produce Bag pattern by Daisy Janie. 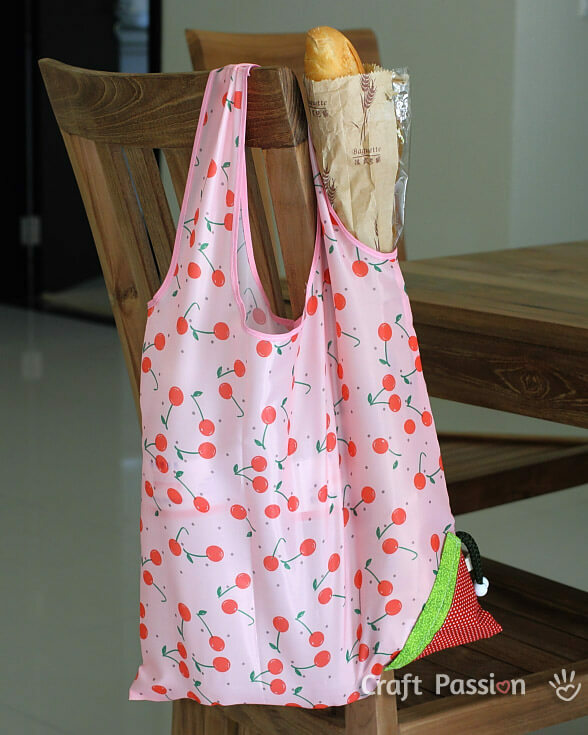 Get the Strawberry Reusable Grocery Bag pattern by Craft Passion. 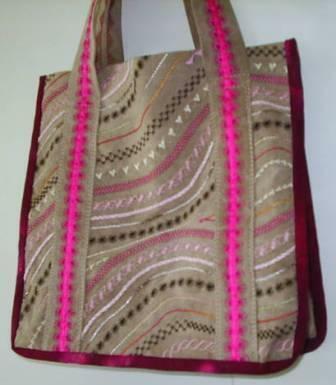 Get the Reusable Shopping Bag pattern by Chica and Jo. 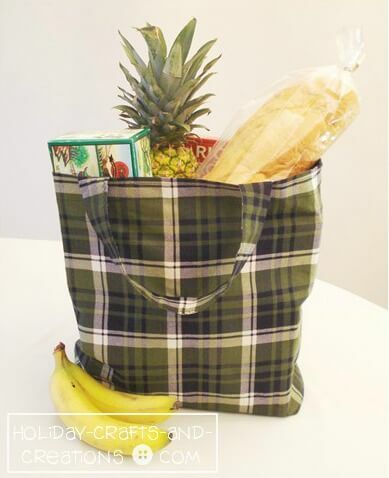 Get the Carry Everywhere Shopping Bag pattern by Cucicucicoo. 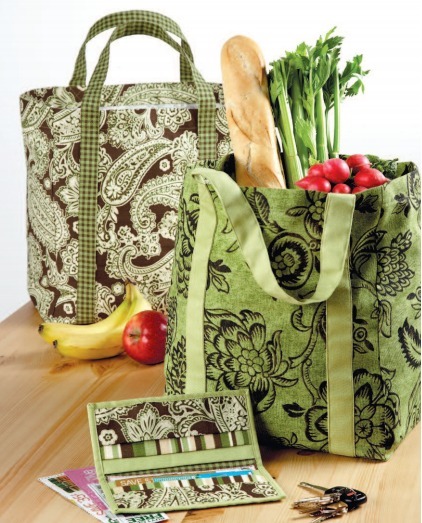 Get the Quick Fix Grocery Bag pattern by Between The Lines. 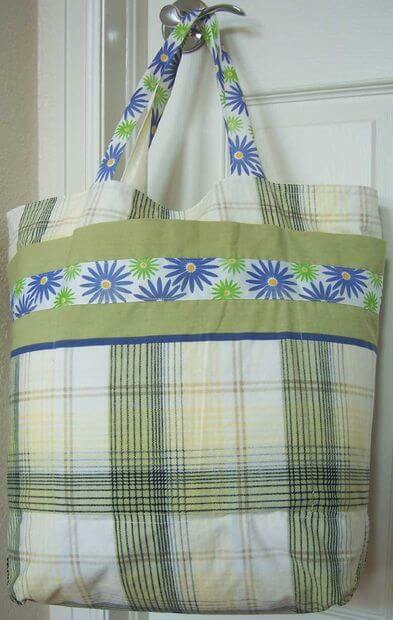 Get the Farmer's Market Laminated Tote pattern by Sew 4 Home. Get the DIY Simple Bag pattern by The Crafty Sisters. 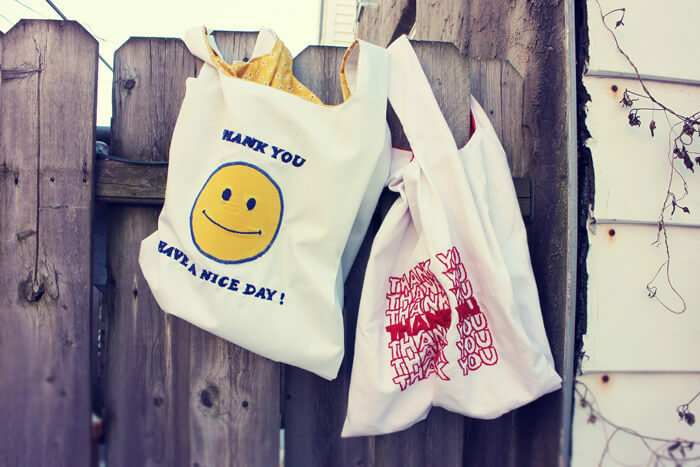 Get the DIY Iron-On Grocery Bags pattern by Mooncheez. 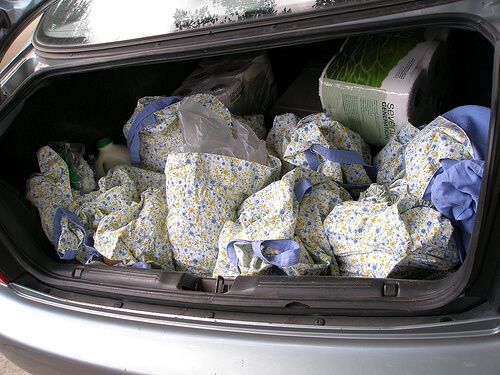 Get the Pillowcase to Shopping Bag pattern by Making Good Use. 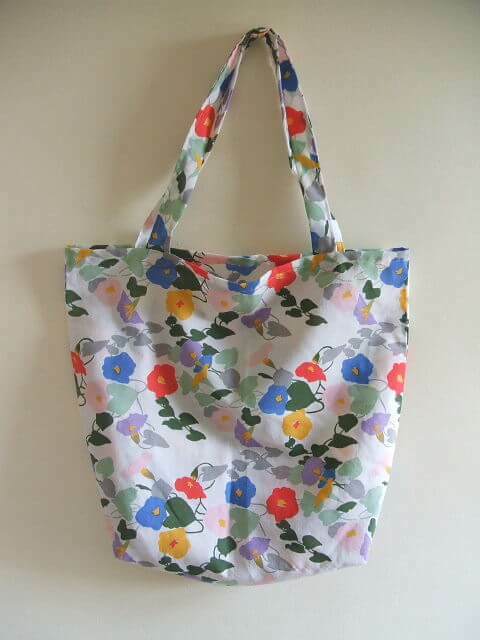 Get the Singlet Style Shopping Bag pattern by Craftster. 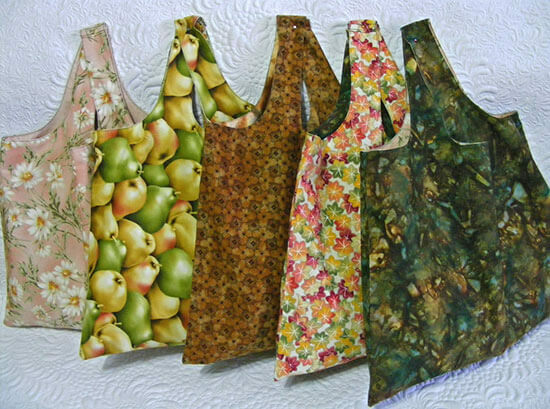 Get the Grocery Bag pattern by Holiday Crafts And Creations. 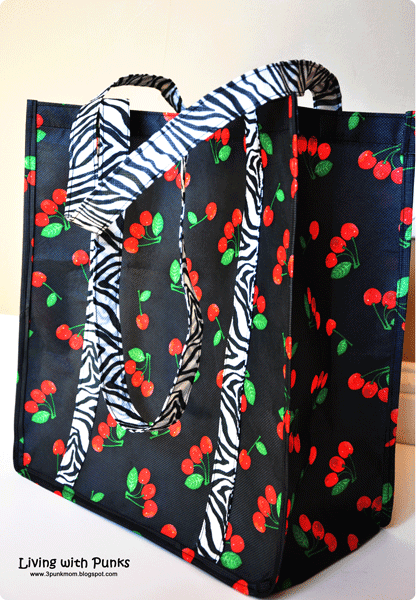 Get the Cheap & Easy Fabric Grocery Bag pattern by Wisdom Of The Moon. 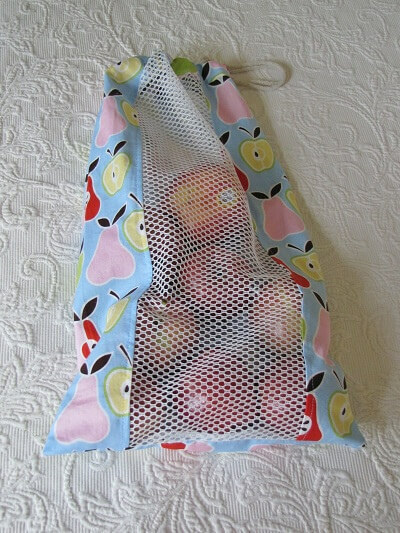 Get the Produce Bags pattern by Sew Mama Sew. 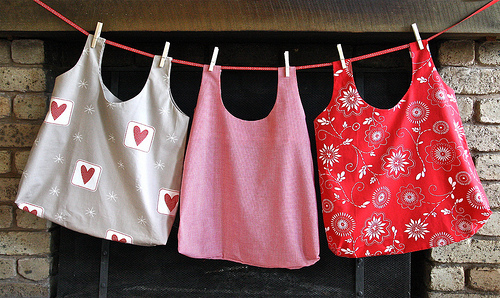 Get the No Sew T-Shirt Tote Bag pattern by Mommypotamus. 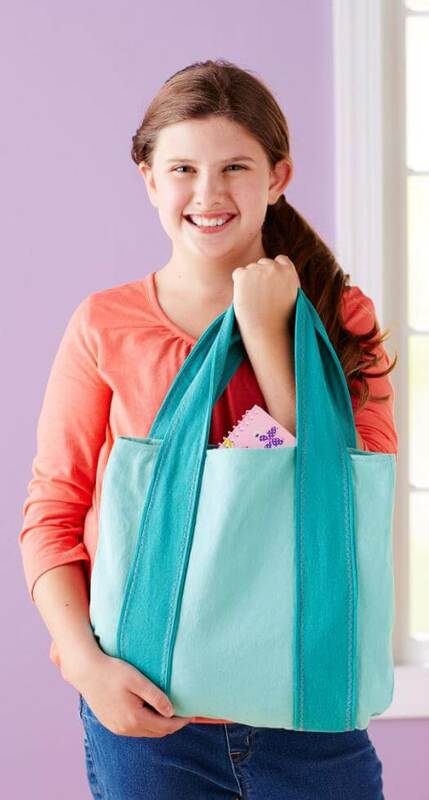 Get the Shopping Bag pattern by Craftsy. 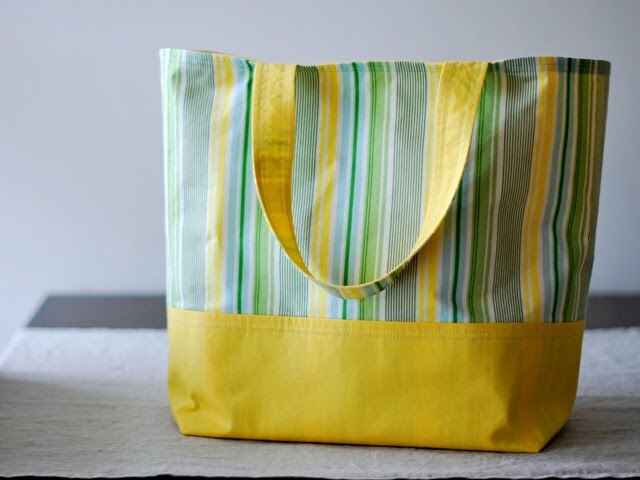 Get the Folding Grocery Tote pattern by Yarngeek. 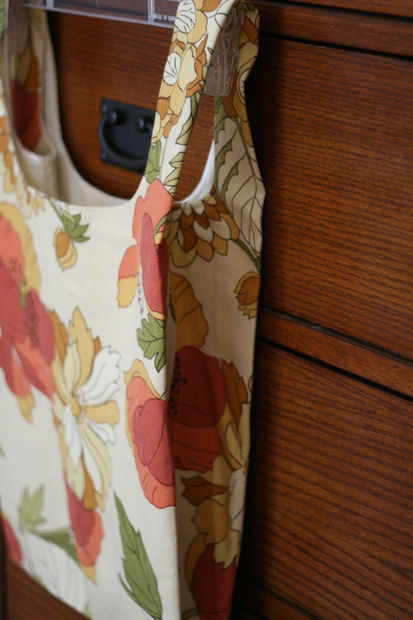 Get the Simple Tote Bag pattern by How To Sew. Get the Fold-Away Shopping Bag pattern by Crafty Ady. 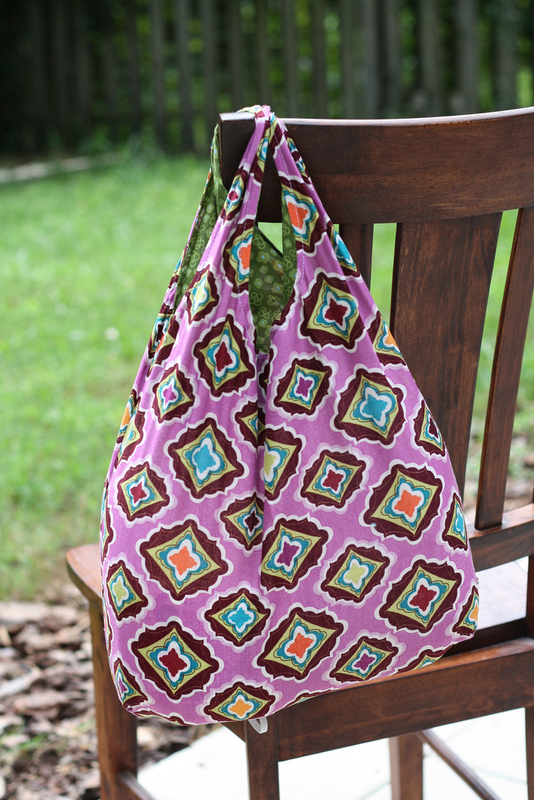 Get the Easy to Sew Market Tote pattern by Fave Quilts. 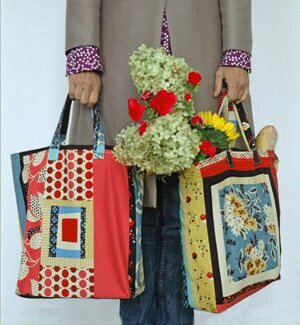 Get the Shopping Bag pattern by Geta's Quilting Studio. 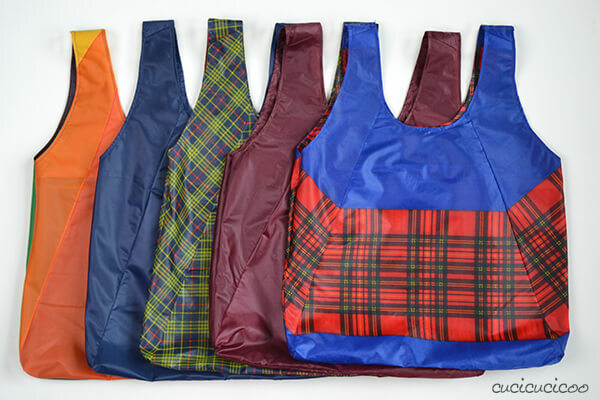 Get the Insulated Farmer’s Market Tote pattern by Coats And Clark Sewing Secrets. Good post. Keep sharing such a informative post!